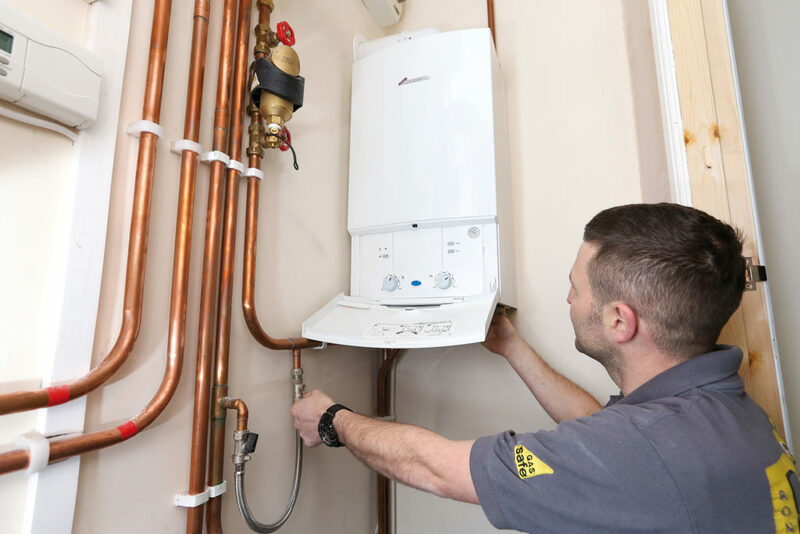 We provide a comprehensive service to landlords from managing the renewal and implementing the annual renewal of your landlords gas safety certificate (CP12). Advising on and implementing new legal obligations for Landlords as and when they arise, through to repairs on the whole heating and plumbing system. All backed up by monthly payment options and a manned 24hour help line and call out service for existing clients. Legionella checks can be arranged if required. Note: These are not a mandatory obligation for Landlords, but is one of our Landlord services. Carbon monoxide detectors are not a mandatory requirement unless there’s a solid fuel appliance in use at the property ie real coal fire. Although a good idea all the same and recommended to landlords. Safety check and (CP12) gas safety certificate from only £45.00 ex vat.